Online Privacy is an issue that is rarely far from the headlines. 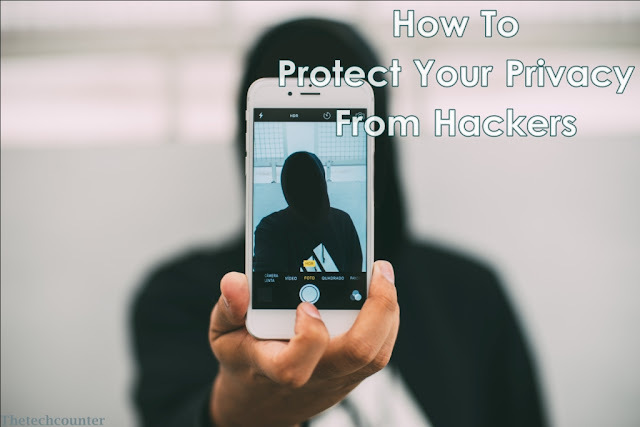 whether it's google tracking your every movement or malicious Apps stealing your data, smartphone and tablet users are becoming increasingly vigilant to keep personal data hidden. It was reported last year that 95 % of malware is targeted at android devices and, although that mostly came from third party apps. In this article we are going to show how to keep your personal data safe from Hackers and Google tracking. Most malware comes via apps from non- regulated sites, so if you stick to the Play Store you'll probably be fine. Go to Settings>Security and make sure Unknown Sources in unticked. Many apps need info about your Android and your habits to run properly. However, some ask for permission to do more than they need, like record audio and send messages. If unreasonable requests are made, be suspicious. Hooking to a public Wi-Fi spot is an open invitation for people to steal your data. Using cheap equipment, hackers set up fake networks, redirect your device and see everything from your apps to passwords you’re typing in. Apps like 1Password store all your passwords in one place, which sounds dangerous but they are well protected. If you forget your password to the app, they’re all lost forever, which stops hackers from taking guesses at your code.